In order to know how successful your social media event marketing is, you have to begin with a solid foundation—your social media strategy. A well-thought out plan always involves your goals and objectives. These are important because they are related to the overall goals for your event. By outlining these goals and objectives, you’ll know exactly what you want to achieve, and therefore, what you’re going to measure. If you’ve never created one, here’s a quick introduction to social media strategy for events. 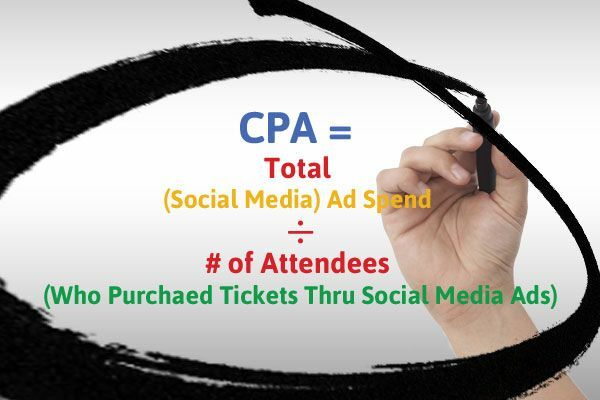 A goal could simply be to sell tickets through social media, and the objective would be to sell a certain amount by a specific date. The key is to be specific and realistic, and to ensure that the objectives are measurable. The next step is to outline your metrics and key performance indicators (KPIs) in order to measure your success. Keep in mind that metrics and KPIs can’t be used interchangeably; there is a distinction between the two. KPIs can be considered a metric, but not all metrics are KPIs. While the difference between a KPI and a metric can get confusing, remember that KPIs are methods used for measuring success. They also measure progress towards business (or event) goals, and most importantly, they lead to action. Essentially, KPIs impact the bottom-line of the event, and must be tied back to your goals and objectives. 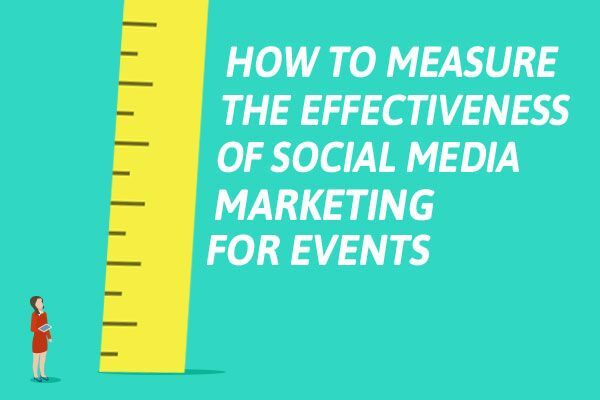 The KPIs and metrics you use to measure the effectiveness of social media marketing for your event will come down to what your goals and objectives are. While KPIs impact the bottom-line, picking the right metrics are also necessary because they’ll help you understand how well your content resonated with event attendees, or determine who your brand advocates are. Read Webris’ article, 50 Digital Marketing KPIs Analytics Demystified, to calculate a few of the KPIs listed above. To learn more about the fundamentals of KPIs, read Optimize Smart’s guide on understanding key performance indicators. Monitoring tools will also go a long way in helping you tune into the online chatter and overall sentiment about your event. For this reason, it’s essential to establish an event hashtag to easily track conversations specific to your event. If you’re new to it, here are 5 tips on how to create a hashtag for an event. 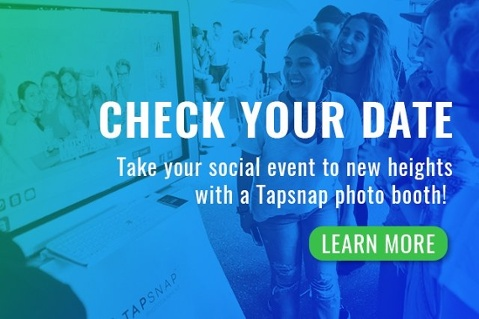 As an event entertainment company that offers social media reporting services, we know how important it is to measure the effectiveness of social media marketing for your event. By tracking your social media event marketing efforts, you’ll have a better understanding of where you can improve. Most importantly, you’ll have a well-rounded idea of how successful and impactful your event was in all areas.